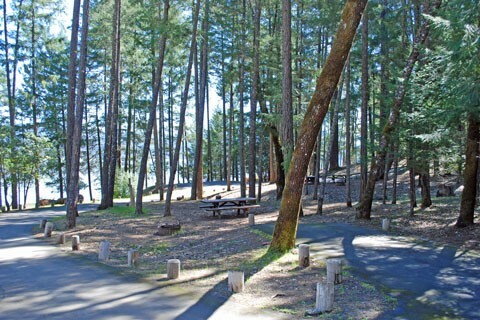 Sycamore Grove Campground sits along the banks of the sparkling Sacramento River at a 300-foot elevation, within the 488-acre Red Bluff Recreation Area. 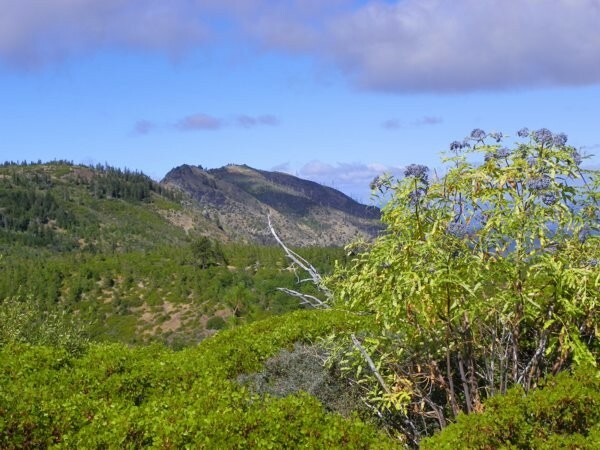 The area is an isolated parcel of the Mendocino National Forest in Northern California. Visitors to the campground enjoy shady oak and sycamore trees and grassy fields within a beautiful riparian environment. 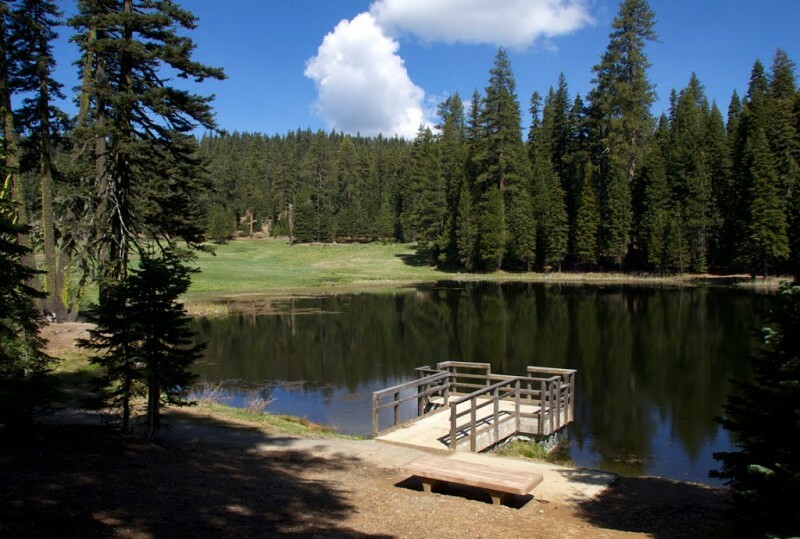 Sycamore Grove is a beautiful campground that is open year-round. Campsites and open areas throughout the campground are covered in lush, green grass, with shade trees towering overhead. The campground provides access to a variety of hiking and biking trails, as well as the scenic Sacramento River, which is open to all types of water sports. 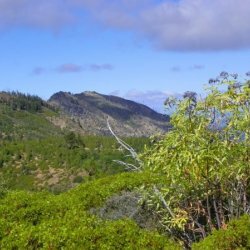 +Visitors can enjoy the 4-mile paved nature trail, which winds through flowering grasslands, wetlands and oak woodlands, providing access to an abundance of plants and wildlife, as well as incredible views of Mount Shasta, Mount Lassen and the Yolla Bolly Mountains. +The nearby river provides visitors with access to a variety of water-related recreation opportunities, including fishing, boating, water skiing, jet skiing, swimming and canoeing. A variety of fish can be seen in the river, including chinook, steelhead trout and striped bass. +Scenic Black Butte Lake, in the Buckhorn Recreation Area, is located about 25 miles from the campground.